It only takes seconds to share and help bring her home. 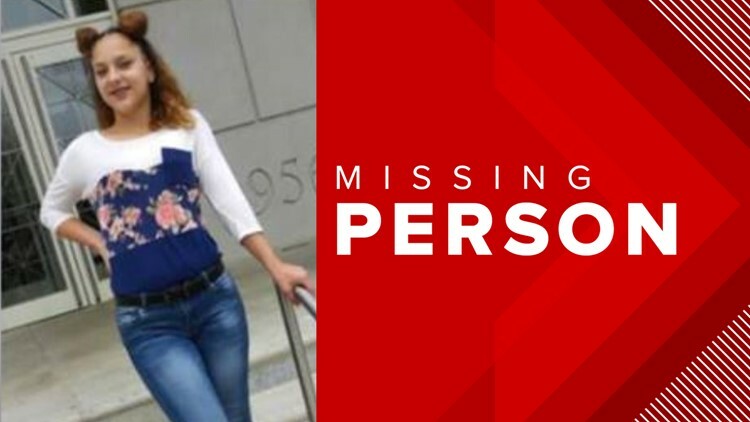 DOUGLAS CO., Ga. -- A 15-year-old hasn’t been seen since January 31 and now the Douglas County Sheriff’s Office is asking for the public’s help. Hailie Dunn was last seen in Lovejoy, Ga.
She’s described as 5’5 and 130 lbs with red or auburn hair and blue eyes. Anyone with information is asked to contact Investigator Darrell Black at 770-920-4914 or dblack@sheriff.douglas.ga.us.